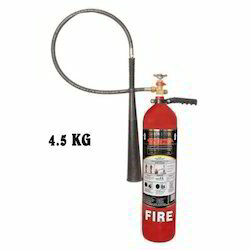 Bharat Fire Care Services is a registered company & we are working with Government, Semi Government & private sectors. We have Highly skilled & experienced employees with us & providing quality products as well as quality service at right time. 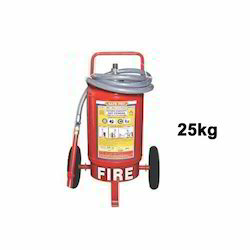 Bharat Fire Care Services is an Organization engaged in wholesaling a wide range of Fire Extinguishers & Fire Fighting Equipment. 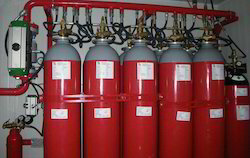 These include Fire Extinguishers, Co2 Fire Extinguisher, Clean Agent Fire Extinguishers, Fire Sprinklers, and Fire System Accessories, etc. 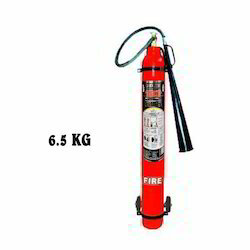 These are extremely fast, efficient, reliable to use, extinguish or control fires in emergency situations. With our commitment to quality, we ensure to develop our range in tandem with the latest technological advancements in the market. This has enabled us in standardizing our products and meeting the specific requirements of the industry. Further, we constantly utilize our expertise for providing innovative solutions during the production processes. 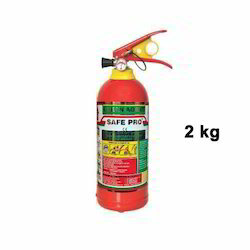 This assists us to present better and cost effective range of fire extinguishers that is at par with the set industry standards. Our organizations function under the visionary guidance of our young and dynamic team of professionals. With their support and the collective expertise we are successfully meeting the varied standard and customized fabrication requirements of our clients. Moreover, owing to their dedication towards their work we have emerged as one stop solutions for providing quality end products. 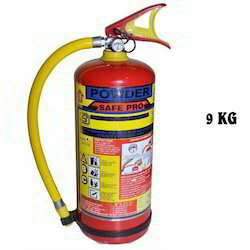 It's our kind Request to you please go through the attached Quotation of New fire Extinguisher as well as refilling of existing Fire Extinguisher. 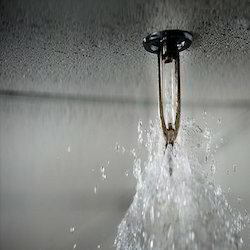 At Bharat Fire Care Services we are focused on providing Quality services with highest levels of customer satisfaction. We will do everything we can to meet your expectations. With a variety of offerings to choose from, we are sure you'll be happy working with us.